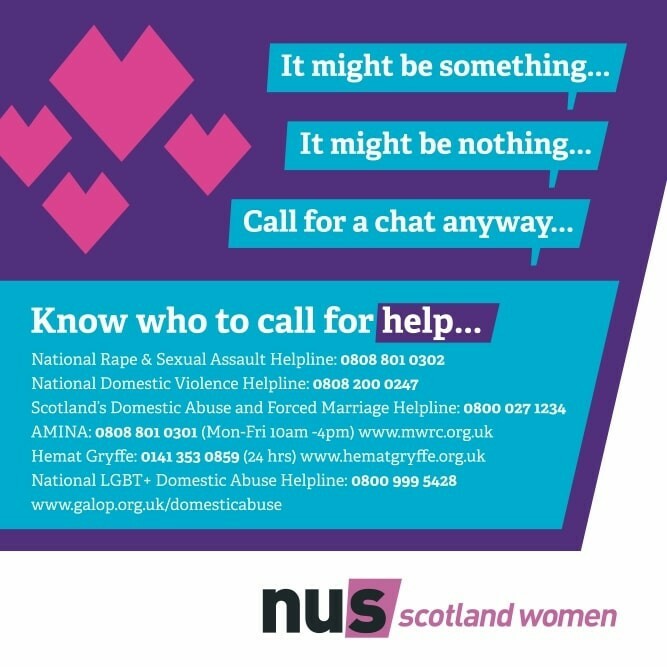 Our focus for the 16 days of action this year is tackling gender based violence on campus. 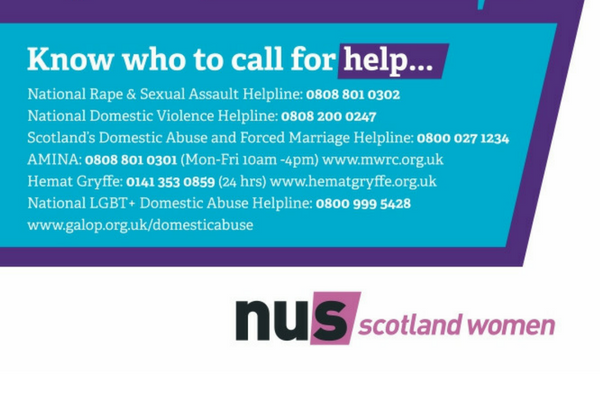 You can download our toolkit here to find out 5 actions you can take on campus to tackle gender based violence. Take action now: Sign the national petition calling for increased funding for colleges and universities to support students affected by gender-based violence (GBV).